The Mast & Tower Safety Group (MATS) have created two new training standards which will come into effect from 2nd April 2018. From this date, our existing Tower Climbing, Rescue & RF Overview (ref: TTS2U) will be extended to comply with the new MATS standards. The Tower Climbing & Rescue Course (ref: TTS2U) will increase to 3 days to extend the practical elements in line with the standard. 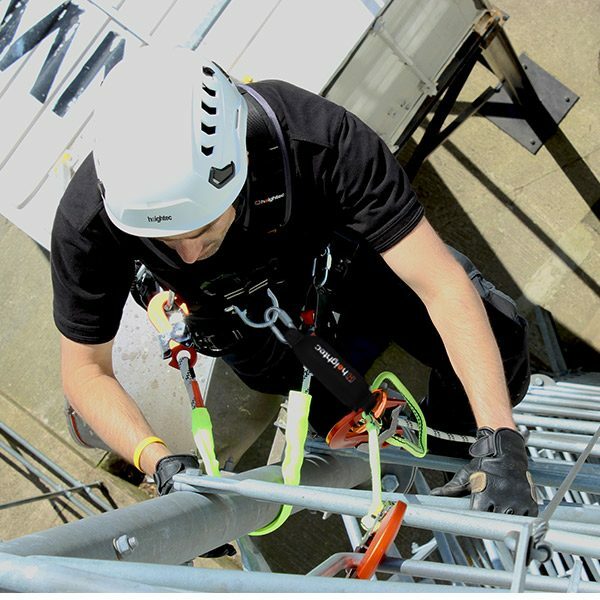 The new 3 day course is aimed at new starters who will benefit from additional practical training on typical telecoms structures and in rescue techniques. Revalidation will be required annually. Please note: After the 2nd April 2018, the Tower Climbing & Rescue Course (ref: TTS2U) and the Tower Climbing & Rescue Revalidation Course (ref: TTS2UR) will no longer include an RF overview module. All of these courses are approved for the ARQIVA Gateway system.